The magazine’s series of sponsored, free e-books continues with a look at the barriers against air leakage in a variety of building assemblies. Download the collection to learn more about air barriers, including differences between Canadian and U.S. approaches. 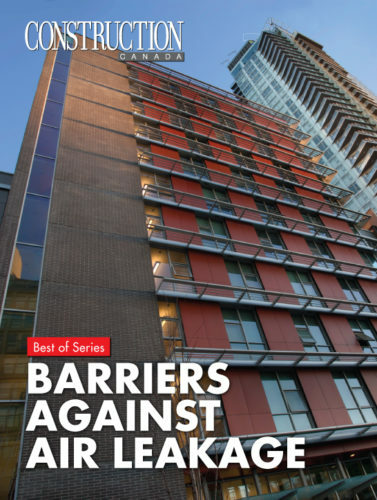 The magazine’s series of sponsored, free e-books continues with a look at the barriers against air leakage in a variety of building assemblies. Download the collection to learn more about strategies for weatherproofing walls comprising insulating concrete forms (ICFs). Construction Canada has announced the newest volume in its series of free, downloadable e-books. “Barriers Against Air Leakage” is a four-part pdf exploring advancements in assemblies that help keep exterior conditions outside where they belong. 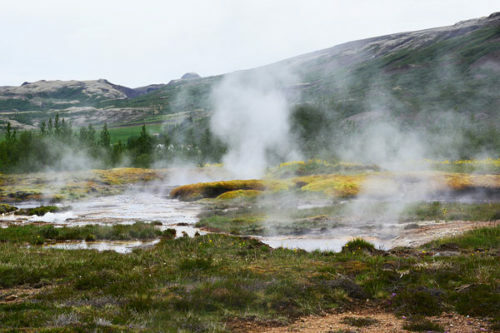 What is geothermal energy, and what are its low-carbon advantages? Why is it not more commonly used in Ontario—and how logical is it to try to use it as regularly as natural gas? These questions and more will be answered at the Ontario Geothermal Association’s (OGA’s) annual meeting next Tuesday and Wednesday, February 21 and 22. The Canada Green Building Council (CaGBC) announced Leadership in Energy and Environmental Design (LEED) certified projects in this country have eliminated more than 1 million tonnes of carbon dioxide in greenhouse gas (GHG) emissions since 2005. 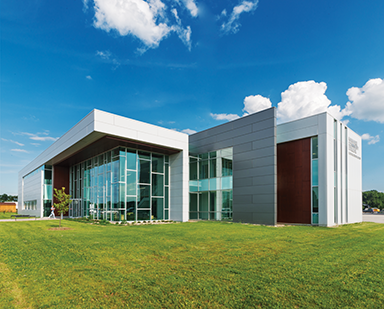 Architects, specifiers, and building owners are striving to advance the way commercial and residential building envelopes are developed, in response to more stringent policies for energy conservation. Continuous insulation (ci) is prominently featured as a solution because it is an effective means of addressing these challenges. 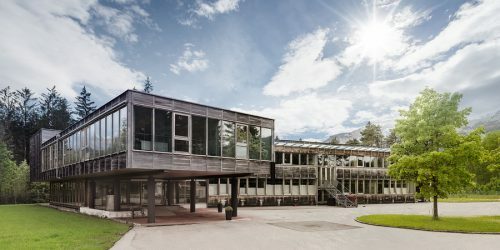 There are well-established best practices for delivering energy-efficient buildings on the path to net-zero. 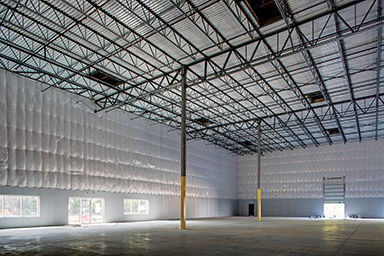 After site selection and building orientation, perhaps the most important consideration is the building enclosure or envelope. Next, the energy conservation measures (ECMs) are determined based on the envelope’s predictive energy-efficiency performance; they also include lighting, HVAC equipment, and controls. The last step for high-performance, low-energy buildings involves designing performance contributions of renewable energy technologies. 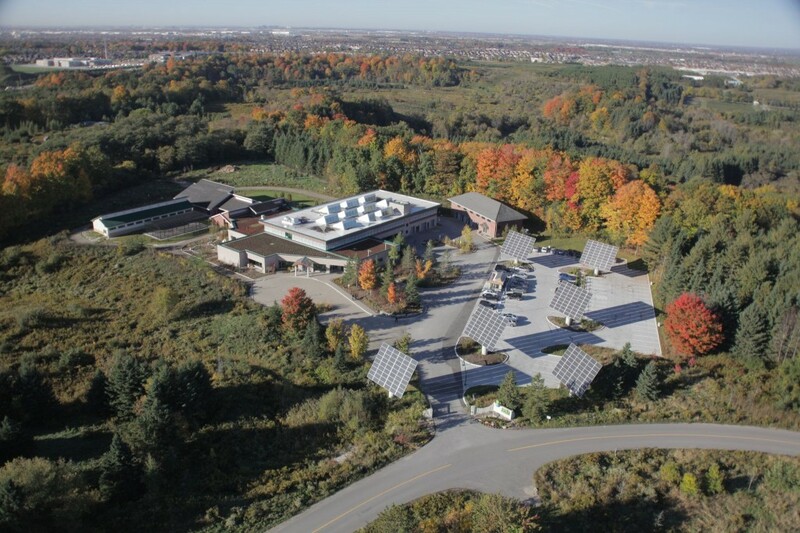 Located just north of Toronto, the Earth Rangers Centre (ERC) is a smart, green building that continues to adopt new technologies and strategies to meet its financial and sustainability goals. It was designed 15 years ago with advanced and progressive strategies to reduce the building’s environmental footprint. In London, Ont., a multi-residential apartment building built in 1970 was beginning to show significant signs of wear and tear on its exterior clay through-the-wall (TTW) brick, and owners had to develop a plan. 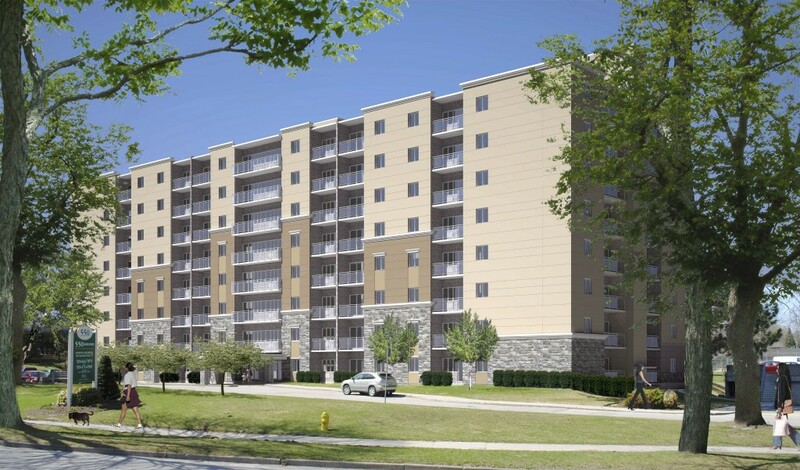 Having already undertaken smaller localized repairs in the past, new water penetration issues on the upper, west-facing floors where the building is susceptible to driving rains, were cause to go in another direction. Driven by the principles of high-performance energy (HPE) buildings through government, energy codes, and the green building movement, building energy designs across Canada and around the world strive to improve. The increasing focus on the implementation of energy-efficiency requirements, for both new construction and deep energy retrofits for commercial and public buildings, begins with envelope-first energy efficiency, reduced energy demand loads, and related greenhouse gas (GHG) reductions.